Caption is a small text information placed just below the image. It gives information about image or credit to source. This small piece of text is an important thing to attract quick attention. If you are giving image credit, giving it in caption makes more sense. WordPress has an easy way of giving caption and most of the users can easily figure out how to add a caption in WordPress image. If you have just started working on WordPress, you may find it bit confusion. So, I have decided to write an article on this. Caption can be added in any photo you are adding in the WordPress article. It can be in a page or post. You can also edit the existing post to add caption. If you are adding an image to a page or post, you will see few text fields at the right side of media upload box. You can add data to the selected image. You will surely see a Caption box under the ATTACHMENT DETAILS section. Here you can enter the desired caption and then click Insert into post. After you insert the image in the post, you can easily see the caption just below the image. See the sample in the snapshot below. The look and feel of this caption on the post page depends on your WordPress theme. WordPress themes usually come with a specific CSS styling for captions. So, that differs from theme to theme. 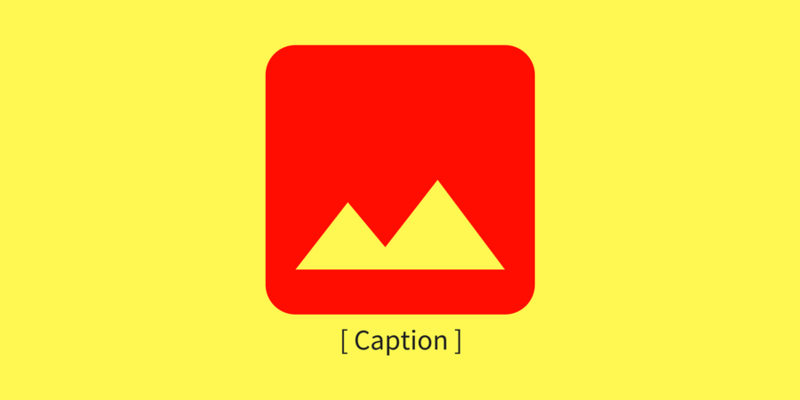 If you want to add caption to an image in any older post, you can always do this. You just need to edit that post. In the edit post page, click on image and you will see the edit icon at the top of the image. Edit option is the ‘Pencil Icon’ just before the close icon. In the new dialogue box, you will see the caption box at the top left side. After you have added the caption, click on update button and it will add the caption to the image. Now you know how to add caption to a WordPress image and how to edit the caption of an existing image. Caption can be used for several purposes. If you are also thinking to use it, you can. I mostly use it to offer credits if I am using an image from the source that requires the attribution. We have several WordPress articles to help you. So, you do not miss our WordPress Tutorial guide and start learning.